WFTO-Europe is one of the regional branches of the World Fair Trade Organization (WFTO) which is the worldwide network of Fair Trade organizations present in more than 70 countries. Its goal is to enable producers to improve their livelihoods and communities through Fair Trade. This mission is carried out by delivering market access for its worldwide membership through policy, advocacy, campaigning, marketing and monitoring. WFTO represents the authentic voice of Fair Trade, having driven the movement for 20 years. WFTO gathers together both the pioneers and the innovators in Fair Trade and sets high standards of fair business practice for all. WFTO has more than 400 members all over the world, most of them based in the southern regions. 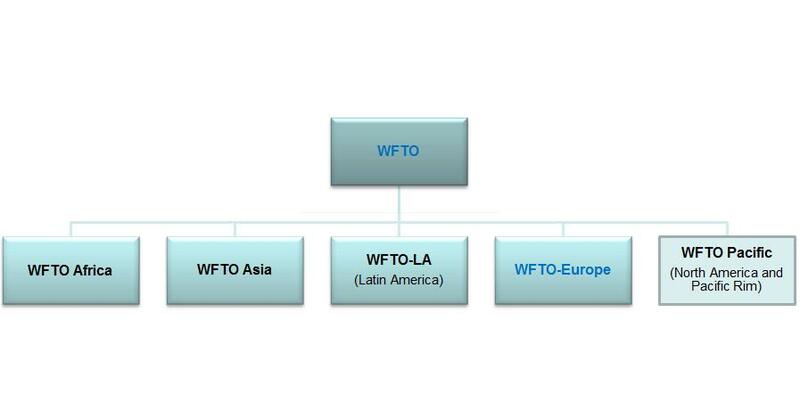 Besides its global office, WFTO has five regional networks: WFTO-Africa (formerly COFTA), WFTO-Asia, WFTO-Latin America, WFTO Pacific and WFTO-Europe. To learn more about WFTO click here.